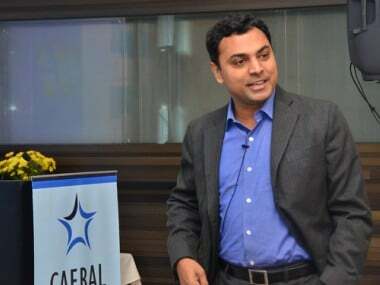 New Delhi: Chief Economic Adviser Krishnamurthy Subramanian said Thursday he expects the government and the RBI to work together to ensure expeditious resolution of bad loans against the backdrop of a recent Supreme Court order on RBI's February 12, 2018, circular. 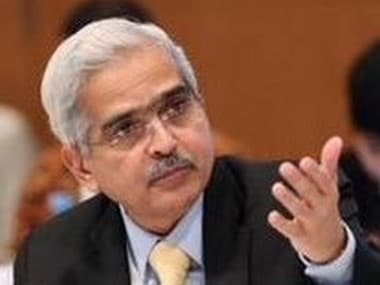 RBI Governor Shaktikanta Das on Thursday said the Reserve Bank will shortly come out with a revised circular for bad loan resolution after its February 12 circular was quashed by the Supreme Court. The Supreme Court Tuesday declared the one-year-old circular as "ultra vires", in response to a petition by stressed borrowers. Subramanian further said that analysis shows that globally, there has been a significant increase in uncertainty. 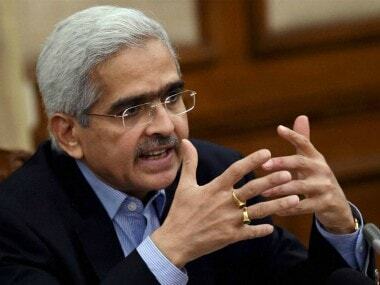 Interestingly, though, he said, in India, uncertainty has reduced over time despite spikes during events such as demonetisation and Goods and Services Tax (GST). The CEA also noted that the key to surviving in the volatility, uncertainty, complexity and ambiguity (VUCA) is innovativeness. Thriving in a VUCA world, he said, requires vision, understanding, clarity and agility. Subramanian also pointed out that no country is immune to uncertainty coming from path-breaking innovations. 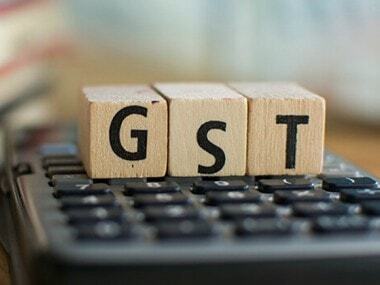 Speaking at the event, the principal economic advisor in the finance ministry Sanjeev Sanyal said the single biggest reform India now needs is the reform in its legal system. "We need to think of doubling the number of judges in India," Sanyal said adding that it has to be done in partnership with the judiciary. US-India Business Council President Nisha Biswal emphasised the need for a more adaptive mindset in the government for India to fully unleash its growth potential.